New tyres at your convenience with our mobile services. 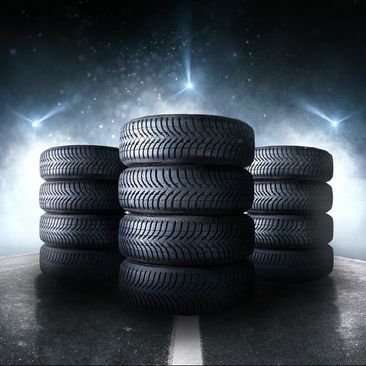 Brand new premium and budget tyres for every make and model. Fantastic used tyres fitted wherever you are. Get in touch with us, in Leeds, West Yorkshire, to discuss replacements for your tyres. 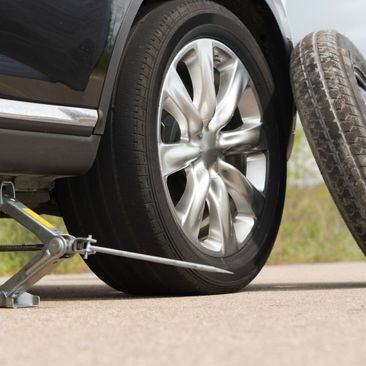 Here at Cappuccino Tyres, we supply a fully mobile tyre replacement and repair service to you, wherever you are in Leeds, West Yorkshire, and the surrounding areas. 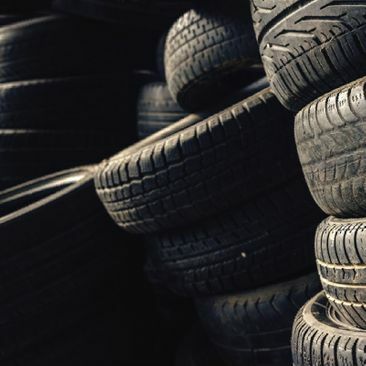 Our experienced, friendly team provide professional advice on all of our new and part-worn tyres, so you don’t need to worry if you’re unsure about what your vehicle needs. With tyres available for all budgets, why would you go anywhere else?